ACCA is the global body for professional accountants. It aims to offer business-relevant, first-choice qualifications to people of application, ability and ambition around the world who seek a rewarding career in accountancy, finance and management. IMAS OFFERS R1 MILLION FUND TO STUDENTS. ACCA is the global body for professional accountants with over 208,000 members and 503,000 students in 181 countries. They’re among the world’s best-qualified and most highly sought-after accountants – and they work in every sector you can imagine. The ACCA qualification develops innovative, strategic-thinking accountants the fast-changing world needs. It’s more than a finance qualification, it is tools to succeed in business. ACCA offers you more flexibility than other accountancy qualifications thanks to it’s unique option papers. 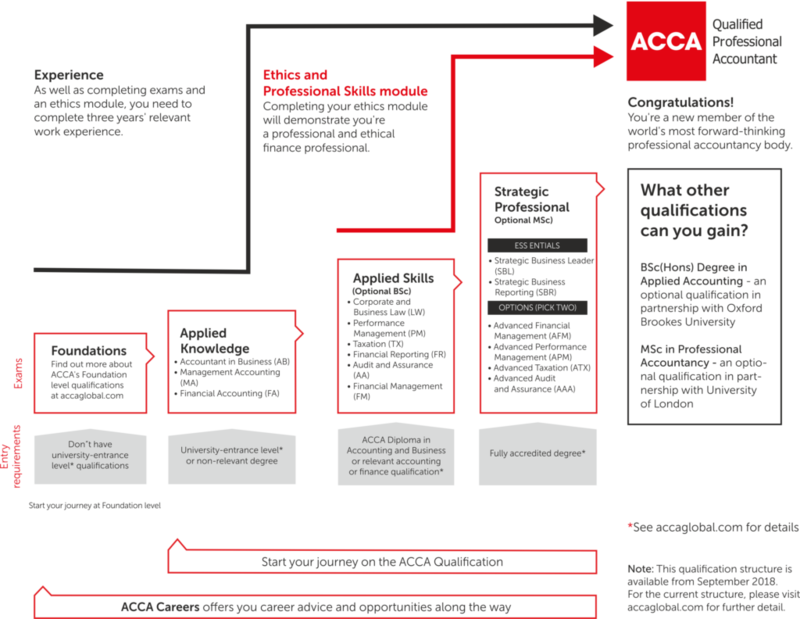 ACCA allow you to specialize in taxation, auditing, financial reporting and management accounting.